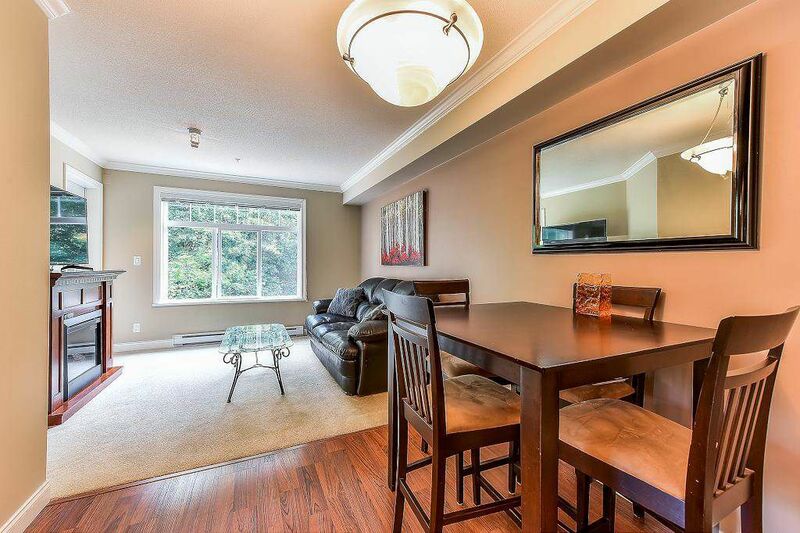 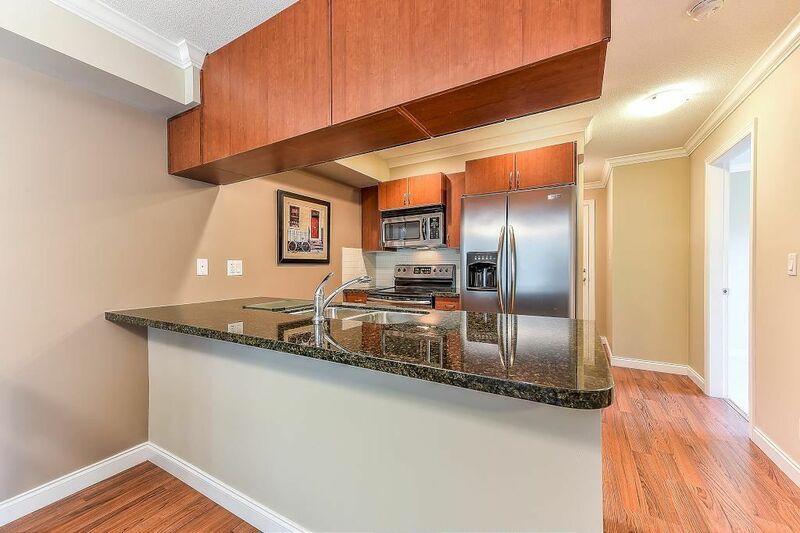 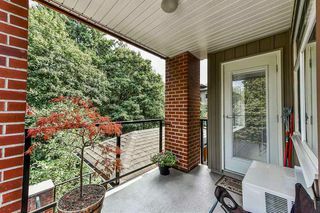 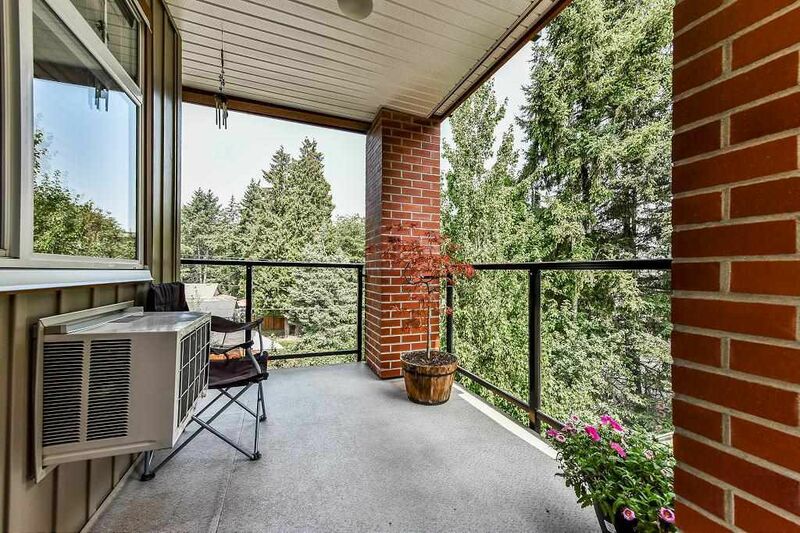 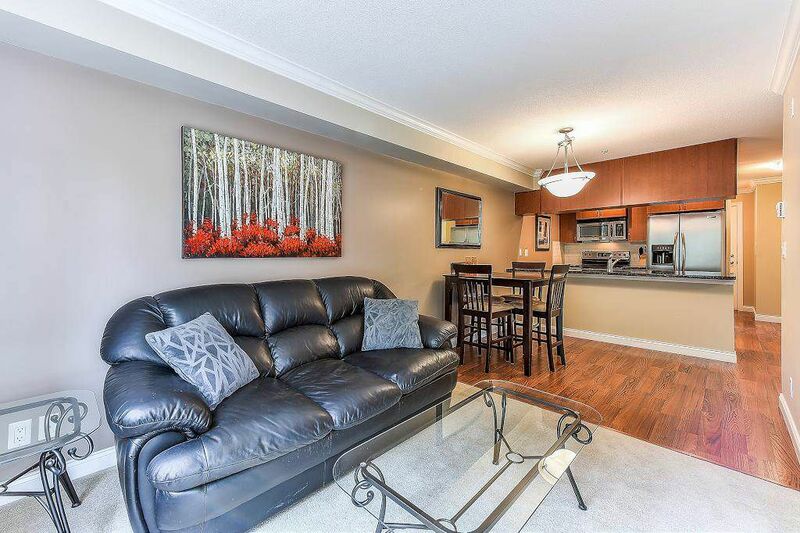 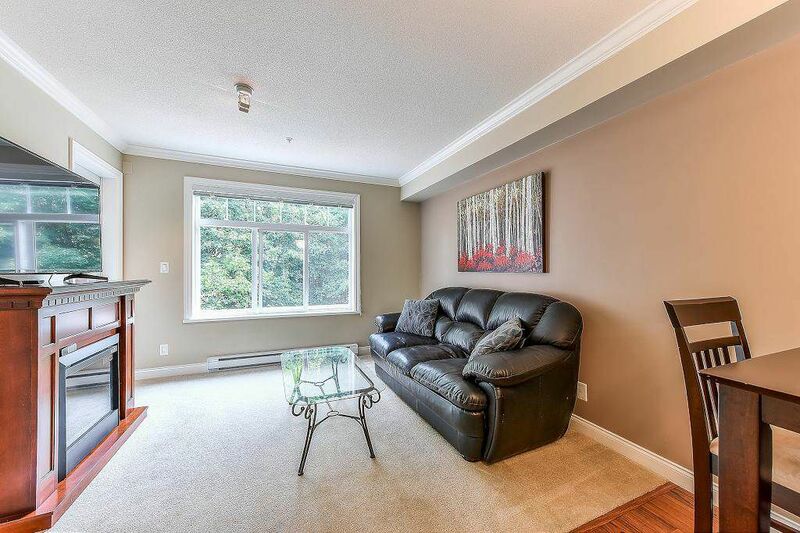 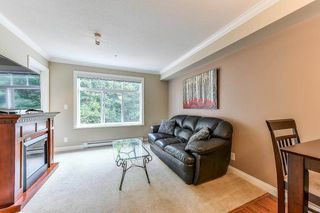 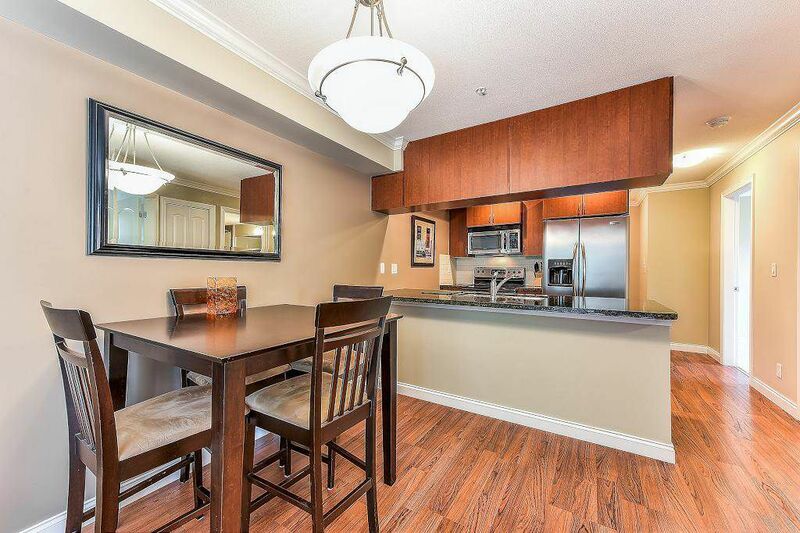 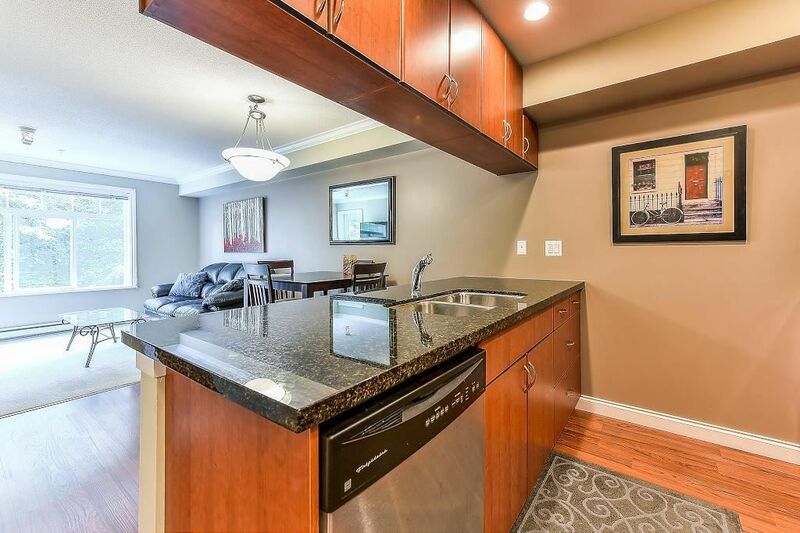 This private, bright & quiet third floor two bedroom CORNER condo with VIEWS to the GREENBELT is clean, well maintained, value priced and may be just what you are looking for! 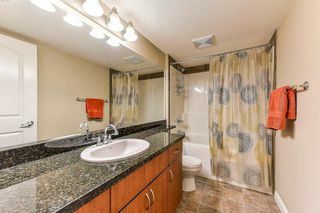 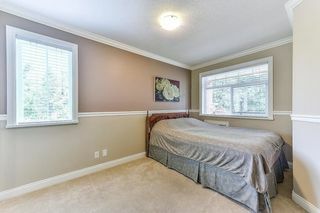 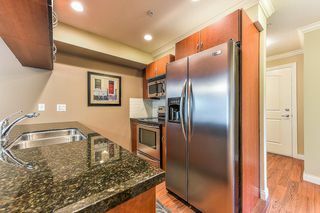 Shows very well with and has been recently professionally painted, boasts stylish crown molding, lots of windows, excellent kitchen with attractive cabinets, good sized granite counter tops and stainless steel appliances. 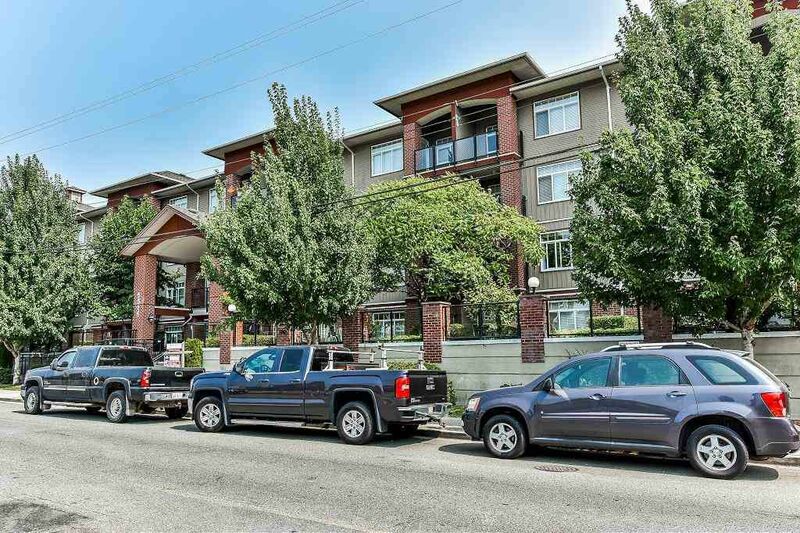 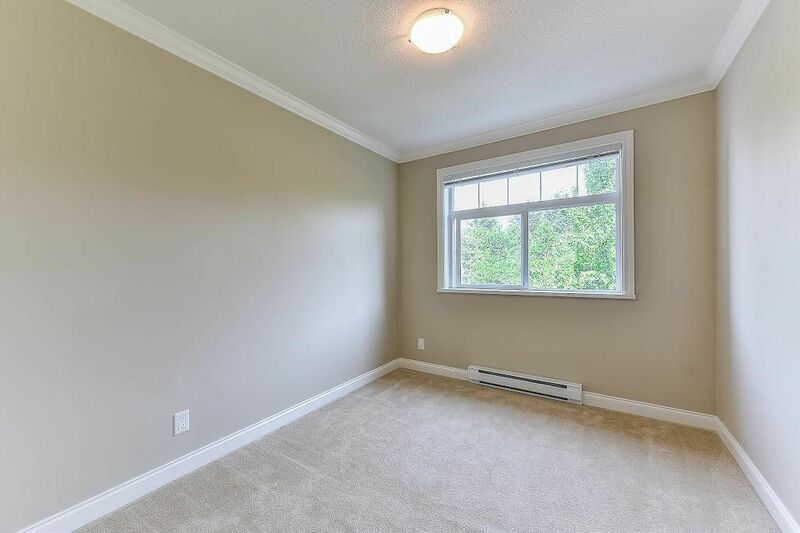 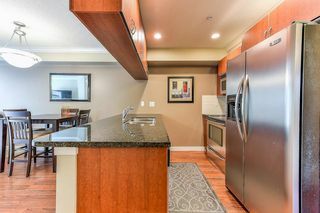 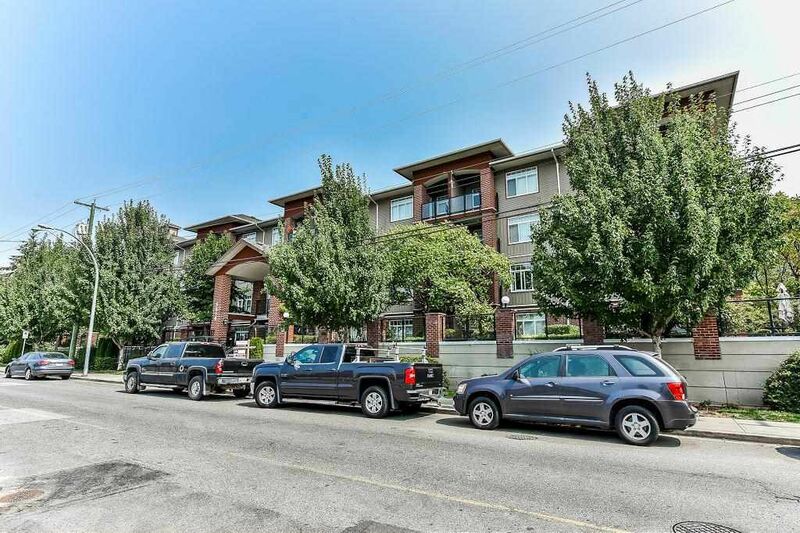 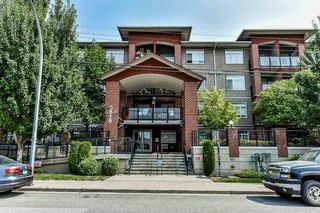 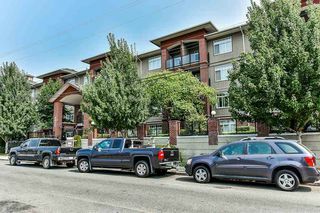 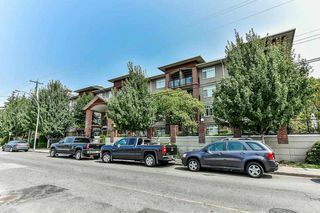 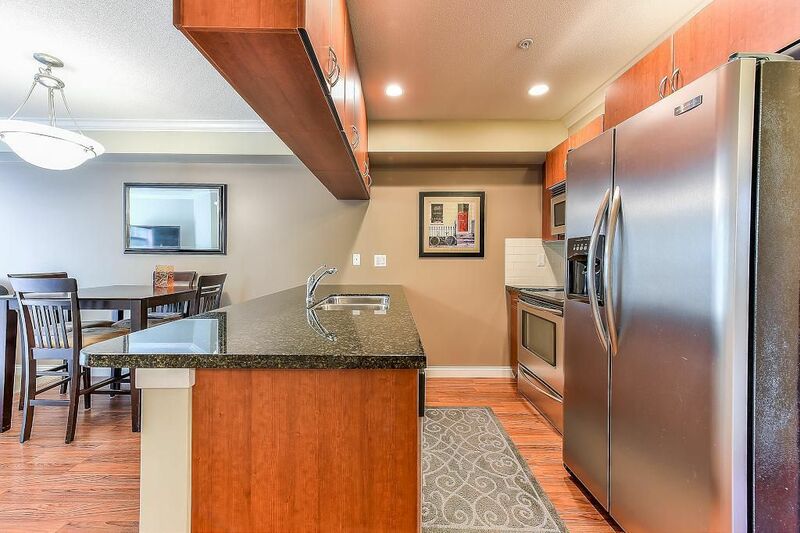 Many bonuses such as TWO PARKING STALLS, a storage locker on same floor, BUILT IN air conditioner, spacious in suite laundry room and a good sized balcony with peaceful outlook, perfect for those summer BBQ's. Building features exercise room and library. 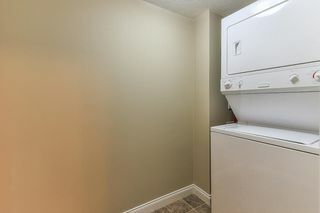 Plus you may have TWO pets (no size restriction). 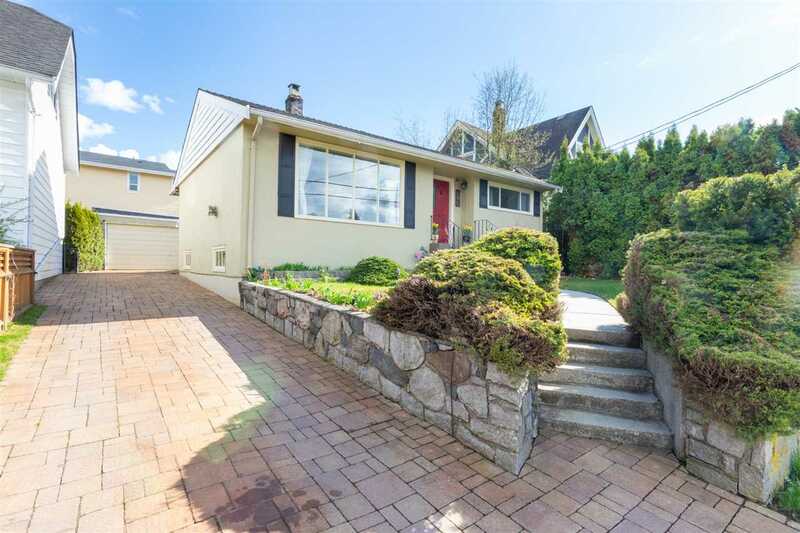 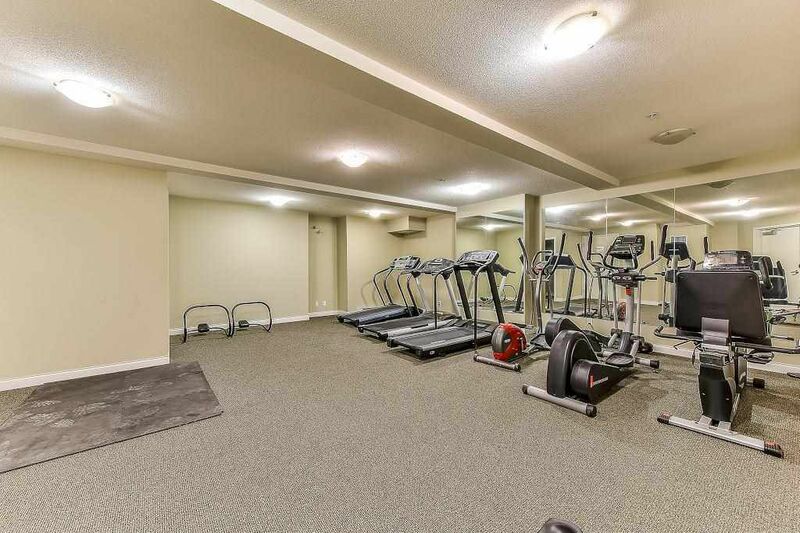 Near to Brydon Park with walking and bike trails for your enjoyment. 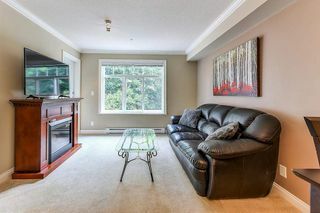 Call or Open Aug.26th 2-4.